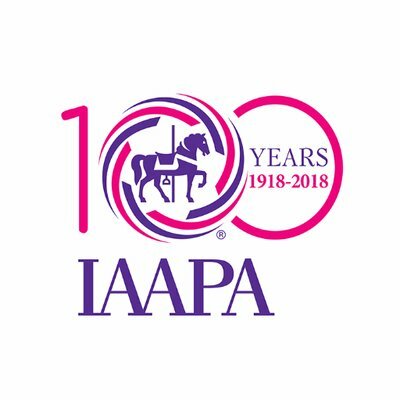 The IAPPA show is only a month away!  Be sure to visit Oak Island Creative and Mirror Mazes International on the trade show floor at booth #’s 3686 & 3688, November 13-16. Stop by to see what we can do to bring your creative endeavor to life! Need to schedule a consultation or still need tickets? We’ve got you covered, email desiree.lambert@oakislandcreative.com for all your IAPPA needs.